¡Muchas Glassias! is a glass recycling service in Nashville whose proceeds support a beloved South American orphanage called Casa de Amor. ¡Muchas Glassias! began in 2012 when its founders returned to their hometown after living and working at Casa de Amor for almost three years. After moving back to Nashville, they wanted to share with their neighbors more information on Casa de Amor and on the children they were privileged to take care of there. Today ¡Muchas Glassias! serves two purposes: to benefit the local community by recycling our neighbors’ glass and also to support the children and staff of Casa de Amor with our proceeds. Casa de Amor, “House of Love,” is a series of four children’s homes in Cochabamba, Bolivia. In this town alone thousands of children have been abandoned or rescued from abusive/neglectful family situations and placed in children’s homes. Casa de Amor works tirelessly to care for these children until they can be permanently placed with families. CDA is made up of four houses of children ranging in age from newborn to ten years. The homes are divided based on age, gender, and special needs, and at any given time the organization houses approximately 35-45 children. In 2009, ¡Muchas Glassias! 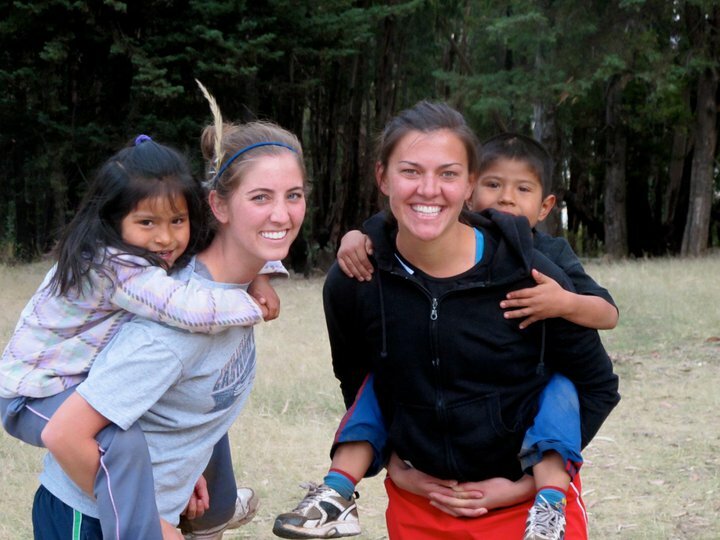 founders Kristin Garman and Savannah Sielbeck had the chance to move to Bolivia to volunteer as nurses for Casa de Amor. Working with the CDA staff to meet each child’s daily physical, emotional, and spiritual needs, they can speak firsthand of the many lives that Casa de Amor’s work has impacted. With the opportunity to take care of these children day after day, it did not take long to fall in love with each one of the kids living there. They are thankful to be able to stay in close contact with the children and staff they love, and their goal is to provide as much support to them as possible from Nashville! Thanks to email and Skype, communication with the CDA children, caregivers, and administration is frequent. We also are blessed with ongoing opportunities to return to Bolivia to continue building the relationships that we have there and to prioritize/assess needs that we can help meet. Over the past year, the generosity of ¡Muchas Glassias! clients has met a variety of needs at Casa de Amor, from baby formula to refrigerators to Christmas gifts. 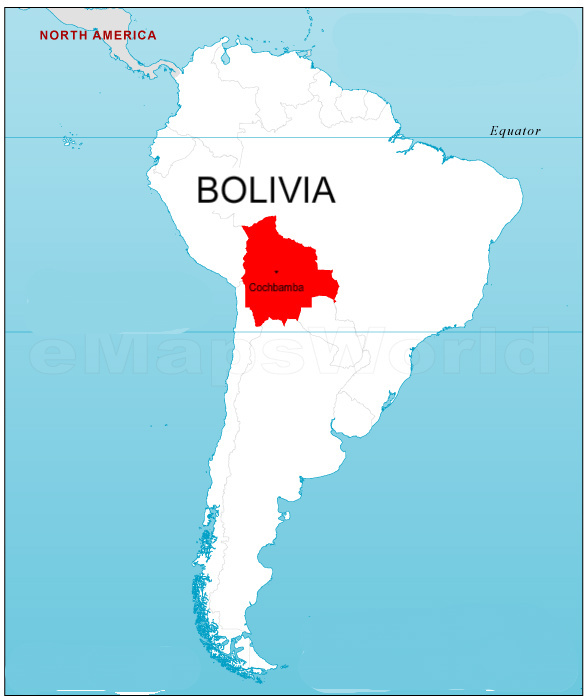 We promise to keep our clients updated with the specific ways that your donations are used in Bolivia each quarter. ¡Muchas Glassias! has the potential to bless Casa de Amor in countless ways, and we hope you’ll consider joining us. Your participation will support both a clean environment in our hometown and the people we consider family in Cochabamba, Bolivia. Please check out our “Thanks To You” page to see where your donations have gone over the past year. 1. Click on the link below to provide us with your information. You can set up a monthly auto-pay here, too!